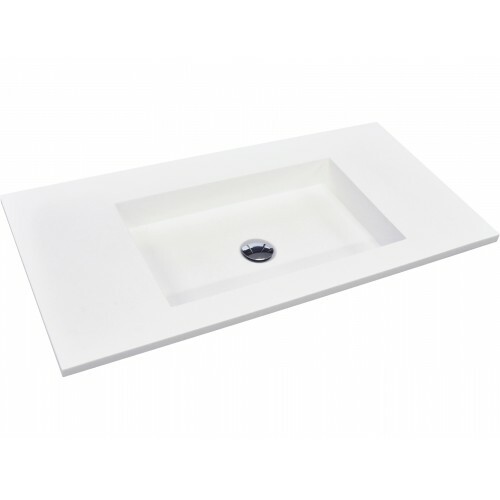 Fienza Cast Stone Solid Surface products are a cut above the rest, showing no yellowing or cracking over time. 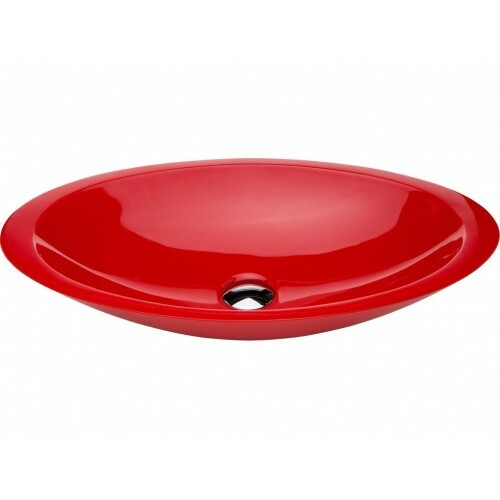 This quality solid material can also be sanded and re-finished as new. 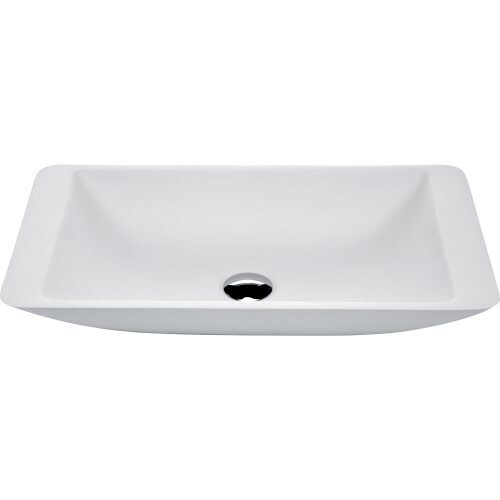 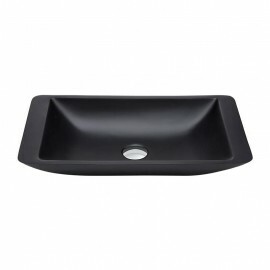 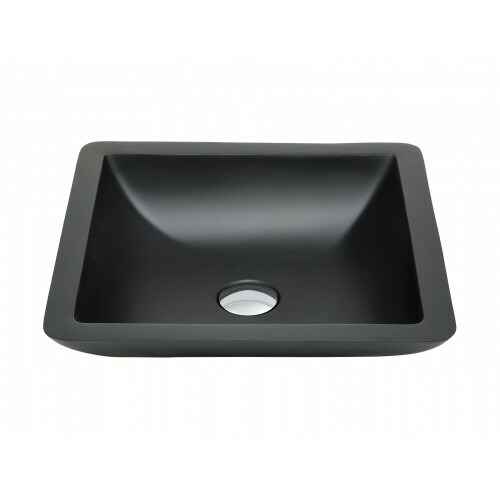 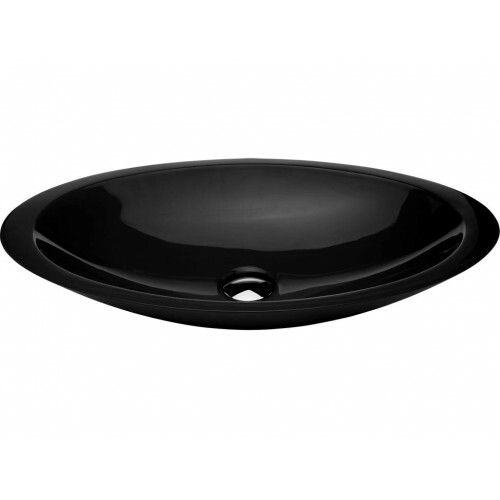 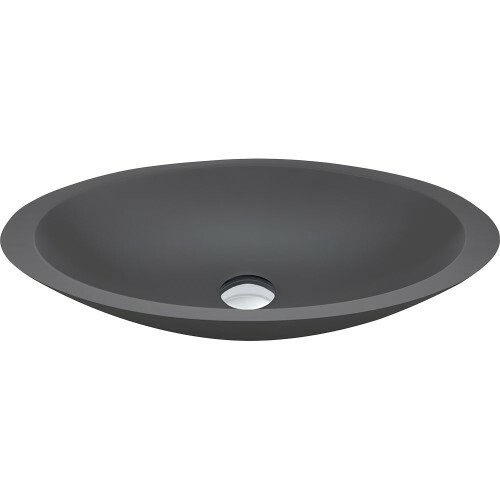 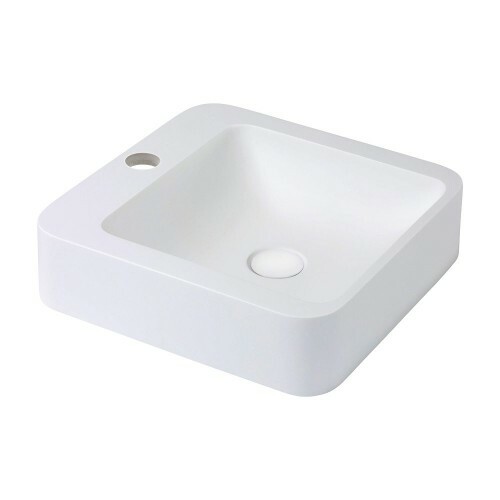 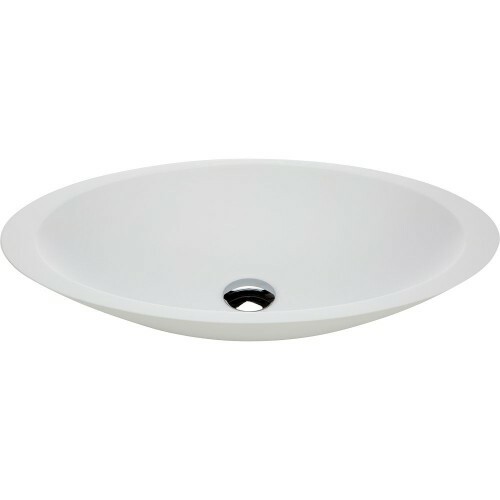 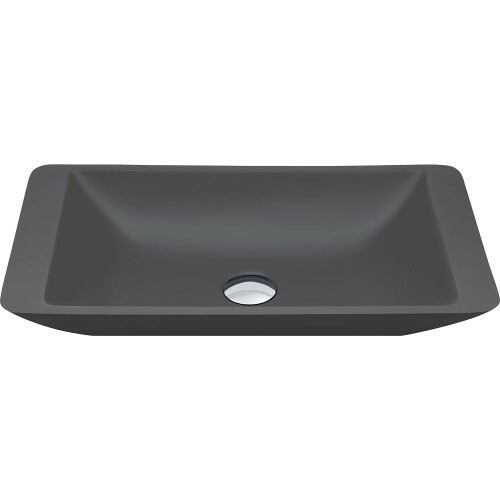 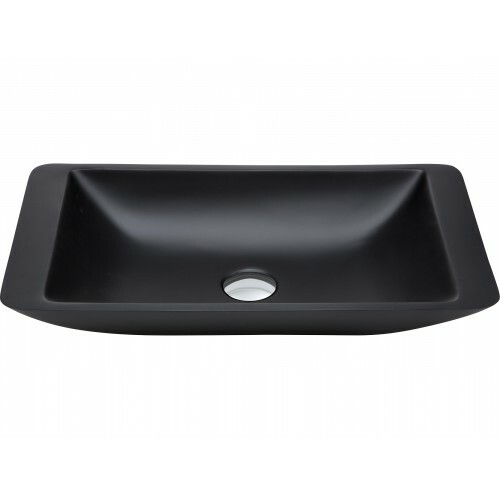 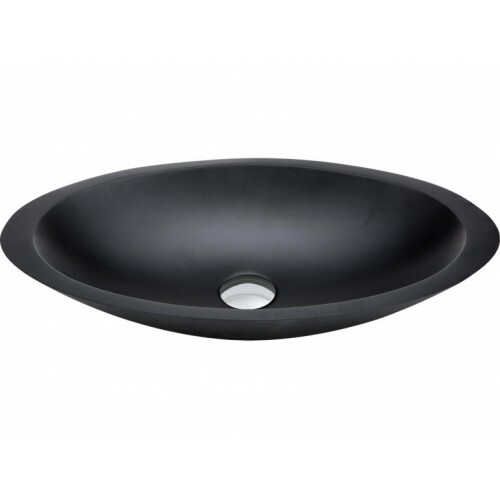 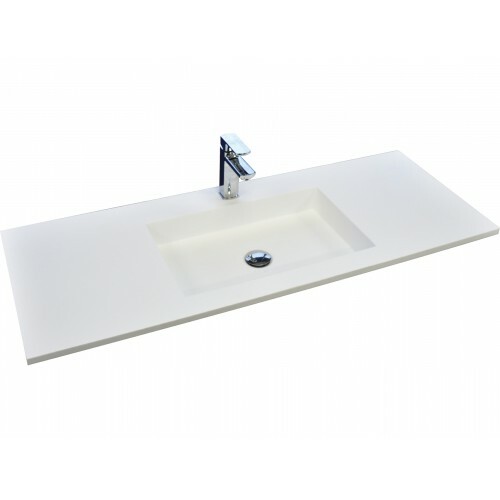 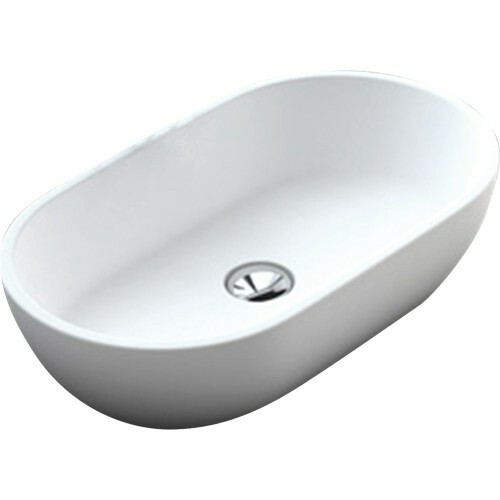 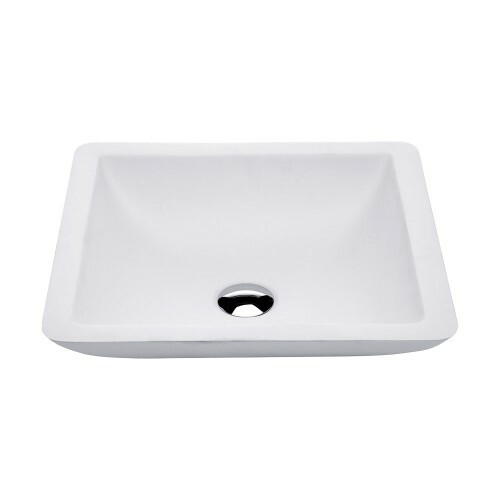 Fienza Solid Surface Basins There are 15 products.